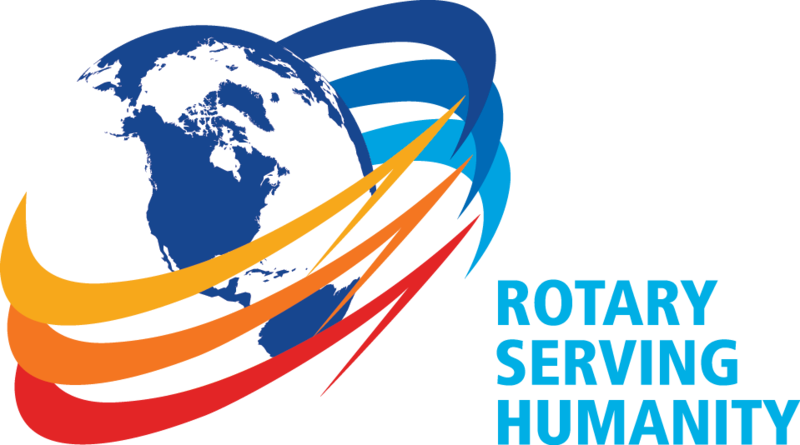 See "SPEAKERS" Section of BethelRotary.org for upcoming Program Chairs, Greeters, and Presentations. Our own Bob Laux presented a program about the updates to Rotary Foundation. One of the biggest changes is that Districts have more control. There are six areas of focus which are * peace & conflict resolution, * water & sanitation, * basic education & literacy, * disease prevention & treatment, * maternal & child health, and * economic & community development. Some of the highlights included a review of the EREY (Every Rotarian Every Year) program, how to give as an individual or club and the SHARE program. The SHARE program is annual giving and stays in investment for a minimum of 3 years at which time the available grant monies are distrbuted 50% to district and 50% to global. Saturday, June 20th 3 p.m. to 7 p.m.
Be a camper for the evening and enjoy a summer BBQ, BYOB, RYLA Activities, bonfire, fellowship and fun!! President-elect Kevin Finley shares his experience at the 2015 District Conference in Portsmouth. See the District's website ... District7780.org for more information on the happening of Conference. Dan Hart announced for Youth Services that we have 6 applicants for RYLA 2015. Look for more information in coming months - it's believed that RYLA is June 23 - 27. The Youth Protection Policy has been completed with all members. Pat Roma shared the financial results of the Country Breakfast and Beer & Wine Tasting events. Plus there are still bottles available. Club Service's Mike Steven welcomes the quiet of events for early this spring. Clean-up days at Camp Sue and 4-H are on the horizon. Steve Wight attended the Grants Seminar and shared the manual with incoming Chair Steve Smith. The Foundation Committee discussed potential projects of local foods/edible paths and elementary school children aspirations. A reminder that the Bulgarian Team Visit is looking to be scheduled in our area around June 1st. Kevin Finley for Membership spoke of the new ideas in the District for membership like corporate memberships. On another note, scholarship applications are due April 15th. The membership is inclined to volunteer at Am Lung's Trek Across Maine on Thu June 18 from 3 - 9 pm - this will be at Sunday River Resort. Ellie will be providing the details soon. And, the date for our Annual Yard Sale and Auction is set for Sat, June 27th! Congratulations to the following members on their years of service (on the 5 years) with our Club! Rotarians Mariann, Steve W, Kathy, John and Scott at the Yard Sale 2017! 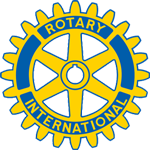 The Bethel Rotary Club introduces the email address info@bethelrotary.org. We welcome those folks to contact us via this email address to learn more about our Club and on how to become a member.